Script-to-screen service for those who need an all-in-one solution. Moreover, EgyProTech can write, edit and produce a finished product that fits your video project purposes. Whether you are shooting at a studio or location, our state-of-the-art equipment for video production in Egypt has all what you need; starting from pre-production to final video project edits. We promise high-quality results that have been created to meet the particular objectives of each customer. 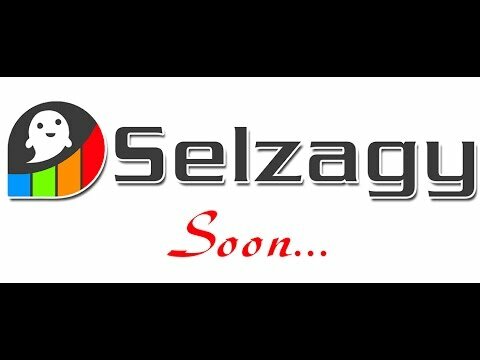 Marketing Video Production becomes a direct representation of your image and brand personality, which shall enhance your reputation in the business. Through custom video projects production, you can quickly build credibility and trust with potential customers via characterizing your product and service features in a very attractive way that photos and texts could not. 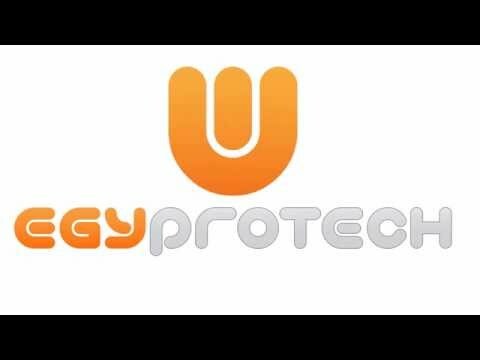 EgyProTech produces catchy and efficient commercials covering a wide range of brands and industry sectors for web and television video distribution. EgyProTech’s team works in harmony with our customers to get their messages and objectives ready for creating the best concept for the commercials along with the highest production quality. We guarantee that our talented video production team have all the required skills to transform your ideas into powerful and convincing video on the screen. As people turn to the internet increasingly for news, businesses and entertainment while companies struggle to get the attention of new customers. In fact, the internet creates a prime space for rich multimedia advertisement. At EgyProTech, we realize and direct about our clients to how to gain from this growing demand for web video ads. The online video content helps you to increase your search engine visibility and enhances the results of your brand presence on the web.